This weekend, I was fortunate to see my oldest daughter graduate from Pre-K. We now live away from our family and friends, so we didn’t expect anyone to come out to the short (and hilarious) graduation. But, my dad decided to make the drive out to spend time with my family for a couple of days. I don’t get to see him often, but I always enjoy our candid conversations. My dad has always told me that I am aesthetically beautiful. But, he encouraged me to invest in my inner beauty. 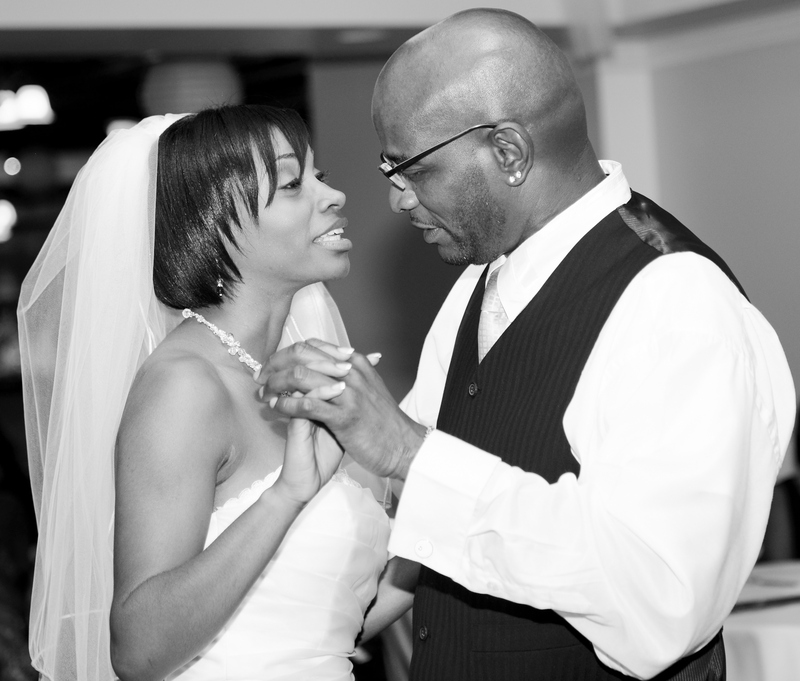 Because of my Dad, I celebrate diversity, treat others with respect, and I understand how to be an advocate for my cause without bashing others in the process. I truly believe that how you approach situations and how you treat others will determine the goals you can reach. I also believe that an open mind and an open heart will lead to open doors. And, I have my dad to thank for the way I view life. Although I have not fully adopted his snail pace in all areas of my life, I have no problem taking a Saturday morning to sit down and veg out with my family. Sometimes I get in my daughter’s tiny bed with her and we talk about random things. Other times I sit up with my infant baby girl and play with the tiny curls on her head. I live a very busy life, but I always remember to take time to slow down and enjoy those fleeting moments. My dad’s advice is straightforward. If you want to learn something, close your mouth and listen. If you want advice, seek it from someone who is in the position you desire to be in. If you want something different out of your life, then do something different. If you don’t want people to know when your home is not happy, then don’t tell them. If you want to waste time worrying, then don’t waste time praying. If you want peace, then look to God. If you want people to know how you feel, then tell them. Life does have its complicated moments, but there are many things that we have the power to control. Thanks for all of the lessons, both negative and positive, over the years. I love you Dad!